For the first time since 2010, the Ministry of Energy has opened a competitive bid round for shallow water (near coast) hydrocarbon blocks. The bid round officially started on November 8. Interested parties have until 12 noon on May 8, 2019 to submit their bids, and six months later, on November 8, 2019, the winners will be announced. Prospective bidders must pay US$40,000 pre-bid to receive access to the ministry’s data and US$50,000 per bid per block. When bids are awarded, the ministry will earn a non-refundable signing bonus. •Block U(c), Block 4(c) and the Lower Reverse “L” Block off the East Coast of Trinidad. The ministry began planning for this bid round in 2017, including modifications to the legal and fiscal framework. 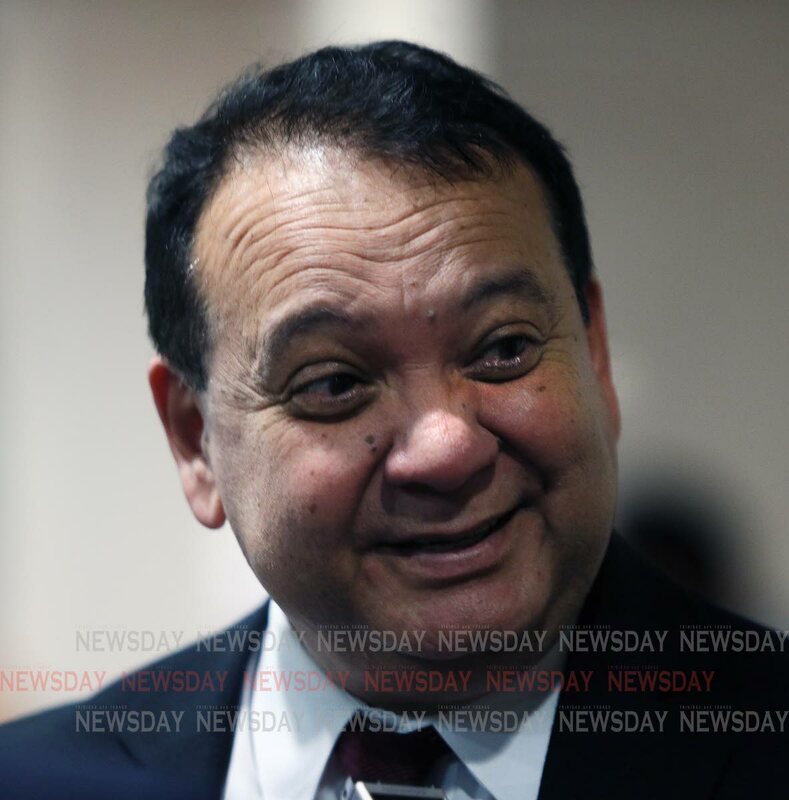 “Companies cannot expect in 2018 to get the same incentives that were in place in the 1970s,” Energy Minister Franklin Khan said at the official launch this morning. It is incumbent on the state, he said that it collects at minimum, fair economic rent for the country’s resources. Reply to "Energy Ministry launches first shallow water bid round since 2010"